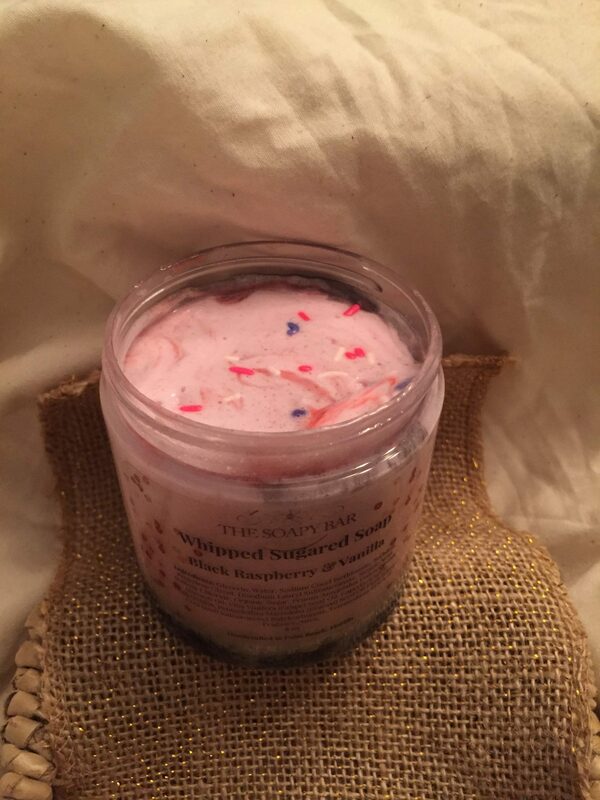 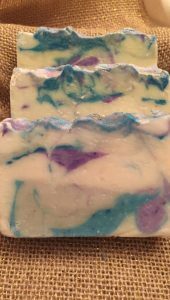 Whipped soap and sugar get together and provides the best of both worlds! 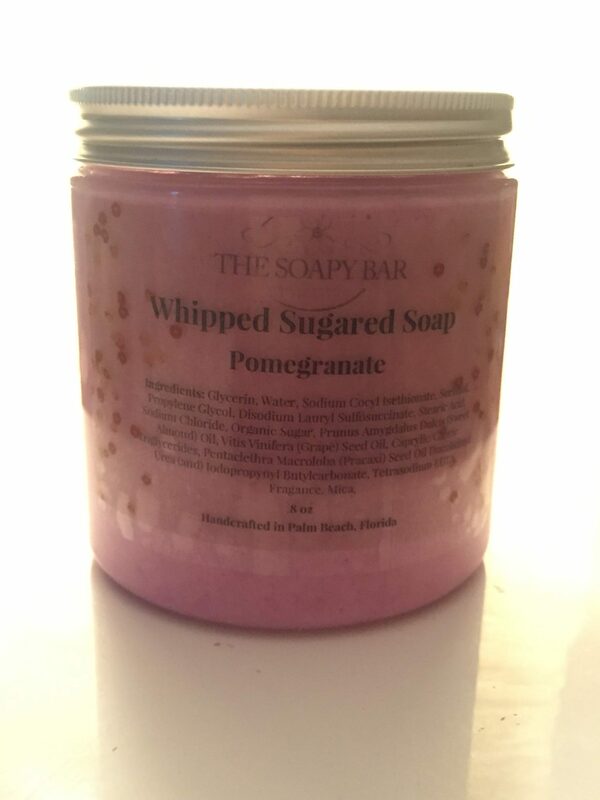 Organic sugar polishes your skin to a beautiful glow. 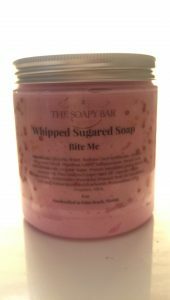 The whipped soap, full of grapeseed oil, sweet almond oil, and pracaxi seed oil, leaves your skin clean, touchably soft, and moisturized. 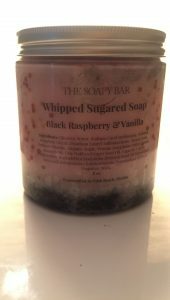 This listing is for an 8 oz jar of foaming sugar scrub. 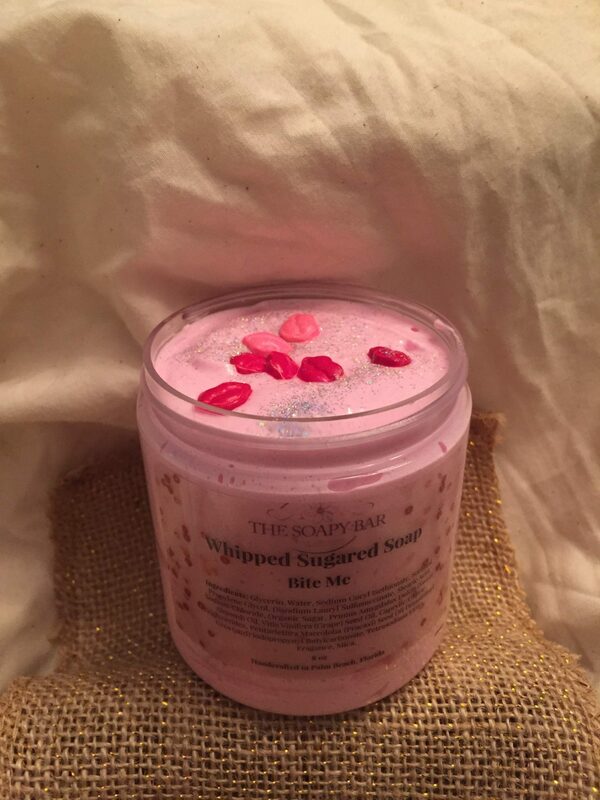 Simply use one finger to scoop a quarter sized amount of scrub, add it to your bath pouf or rag and rub on your wet skin. 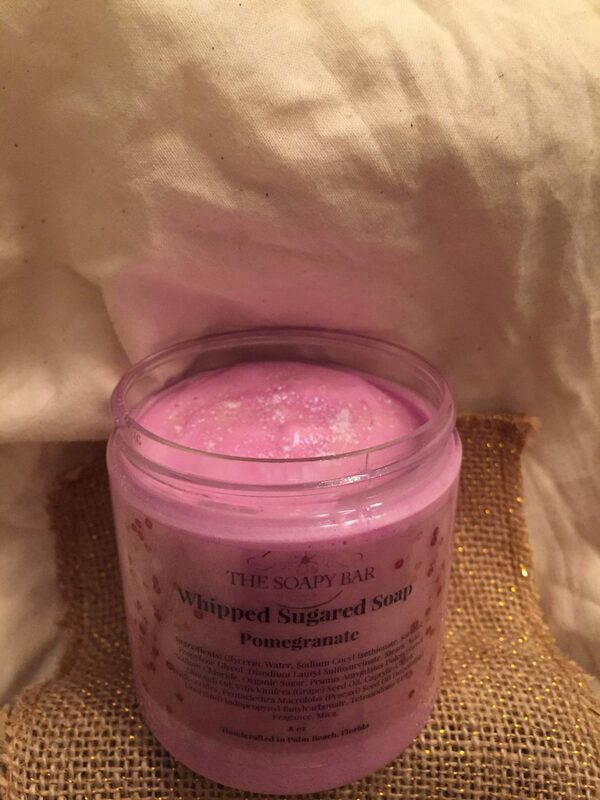 Rinse after you’ve lathered and polished your body. A little goes a long way!